As of 30 October I have started blogging from my new blog site isurrender2jesus.com. This is where I am blogging regularly, so visit the site and subscribe to receive notifications at your choice of email. I enjoy writing encouraging, inspirational messages to help others in their daily walk with Christ, and I’m happy that this site provides the opportunity for me to do so in one place. I hope that you will check out the site (forward it to your family, friends, etc.) and join me in encouraging others! Feel free to send me a message or post a comment. Though I am currently focusing on building the blog site, I will post here when there is an upcoming book release. Reading the Word of God is so important in a believer’s life. It is there that we hear from God, learn about what God says (versus the lies that come from the enemy), and learn how to win spiritual battles from a place of victory. This morning, as I was studying the Word of God, I was brought to John 14:12 Very truly I tell you, whoever believes in me will do the works I have been doing, and they will do even greater things than these, because I am going to the Father. This was not the first time I had read this verse, but today I obtained from the Holy Spirit the true meaning. I had previously thought how can we do anything greater than Christ? He is our Savior, the true Vine (John 15:1), God himself, but it was revealed to me that God will continue to do the work through us – He’s still a part of it! It says in John 14:10 Don’t you believe that I am in the Father, and that the Father is in me? The words I say to you I do not speak on my own authority. Rather, it is the Father, living in me, who is doing his work. The Father’s Will was done on earth through Christ, who came to earth in the flesh to save us. He now lives in those of us who have accepted Him as our Lord and Savior. Though He is now in Heaven sitting at the right hand of the Father interceding for us (Romans 8:34), Christ is still working in the earth through us who believes and is willing to accept His Will for our lives. It’s not us alone who are able to accomplish greater things, but it is Him who works in us who enables us to do so through the power of the Holy Spirit. We all have talents that we have been given, but sometimes they are pushed to the side with excuses. I don’t have the time today; I am tired; I’ll get to it tomorrow (and then tomorrow turns into the next day, and then the next day, and so on…). Please know that God will never ask us to do anything that He has not already made provisions for, or equipped us to accomplish. Therefore, I leave this message with you. My prayer is that it will bless you and tug at your heart to ask God what He has for you to do today (your assignment). Whatever it is, I’m certain that He will help you achieve it. Just have faith and believe. God bless and enjoy your Sunday! Choose to walk in Faith today. Your Victory is around the corner and remember we always win with Jesus Christ! If you do not know Him, today is the day to ask Him to come into your life. Read the Salvation Prayer if you do not know him. In my blogs, I love to focus on Women, Love, and Romance. However, there are times when I feel compelled to write about real-life topics that we face in our daily lives. No matter where you turn there is always a decision that you have to make. What are you choosing to do today? 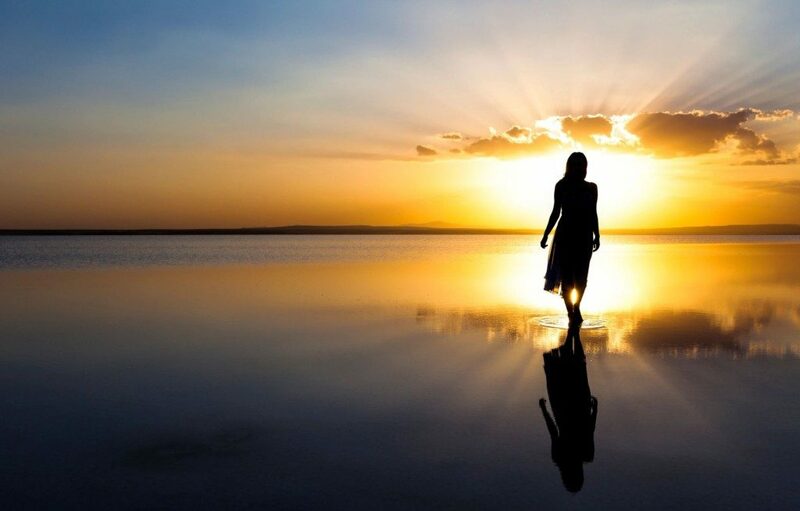 To walk in faith or live in fear? The decision is yours; however, I want you to know, if you didn’t already, that God did not give us the spirit of fear. 2 Timothy 1:7 – For God hath not given us the spirit of fear, but of power and of love and of a sound mind. Therefore, if God didn’t give it to you, then why would you want it? I woke up to an interesting post on Instagram a couple weeks that prompted me to write this blog. It was a man standing in front of his closet. He had a choice between a shirt that said Faith and a shirt that said Fear. There were only two shirts in the closet to choose from. I sat up in bed thinking this is a decision we have to make every day. I choose Faith! I believe in the One who came before me – who wakes me up every day with a plan for my life. By Faith I choose to commit my day to Him, knowing that He knows best and has already gone before me to make a way for my daily assignments. What do you choose? 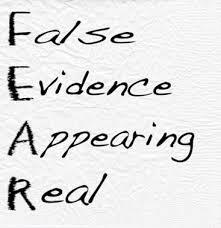 Living in fear cripples you and doesn’t allow you to move forward when you know you should. How many books haven’t been written due to fear, laws haven’t been changed due to fear, relationships haven’t been restored due to fear, calls haven’t been made due to fear (tomorrow is not promised), forgiveness hasn’t been accepted due to fear, and opportunities have been lost due to fear? I can go on and on, but the truth of the matter is this – What do you choose today? Is it the shirt that says Faith or the shirt that says Fear? I will say if you choose fear or just a little fear (this is when you tell yourself you can do it, but not right now…) that you may miss golden opportunities to reap the many blessings that God wants to give to you. I don’t know about you, but I don’t want mediocre opportunities. I want the Best! However, in order to receive it, we cannot walk in Fear. For writers who are shopping their manuscripts around to agents/publishers, do not stop because you have received a rejection letter. You have the gift, so keep moving forward. Do not be afraid to shop your idea around because one person or ten people didn’t like it. It’s your idea not theirs! Keep the faith and press forward. By giving up and surrendering to fear will only ensure that your book is never published! For entrepreneurs who have the dream to open up their own business, do not lose your faith because a bank said no to your plans or renovations are not going as planned. Keep the faith! James 1:12 – Blessed is the man who remains steadfast under trial, for when he has stood the test he will receive the crown of life, which God has promised to those who love him. For those of you standing in the gap for your love ones – spouse, children, family members, etc. – do not lose the faith because challenges arise. Overcoming challenges is a testament to your faith working! Please know that trials grow you and build your faith. If you never go through anything, then how would you know that it’s possible (All things are possible with God) to overcome it and be that walking testimony to the next person? If you need encouragement or other resources, please feel free to send me a message on my Contact Author Page. Walk in Your Purpose. God bless! You have to truly believe – Faith – in this word to exhibit the love that God has placed in our hearts through His Holy Spirit. We are human and are incapable of loving in this way without His help. The verse that comes to mind is John 15:2 – I am the vine; you are the branches. If you remain in me and I in you, you will bear much fruit; apart from me you can do nothing. We need God to help us love one another unconditionally without ceasing. If you have purchased my second novel and I have had the pleasure of signing it for you, then you will know that I always sign it with the words – Love never fails. I truly believe that love covers all wrongs, so today as you celebrate Valentine’s Day with your love ones, remember 1 Cor 13:4-8. It doesn’t matter if you receive a box of chocolates or a diamond ring—what matters the most is how you love one another. Many relationships (friendships, marriages, parents/children, etc.) 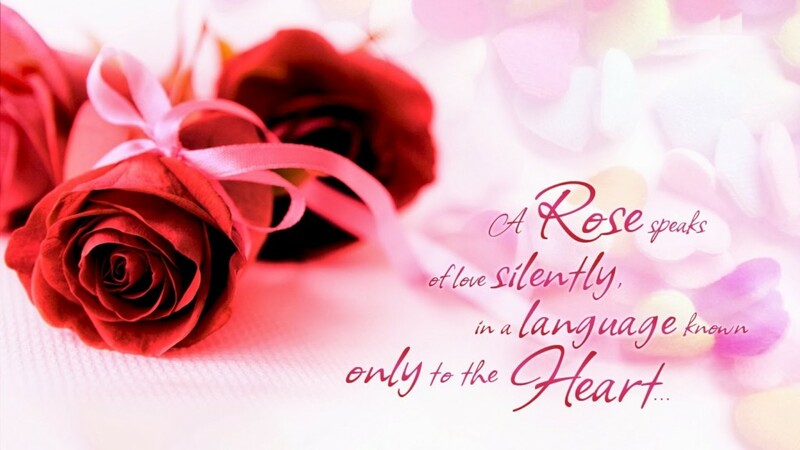 have been Restored not by chocolates, but by loving someone that the world deems unworthy of it. If you think about it, this is what Jesus did for us at the cross. John 15:13 – Greater love has no one than this: to lay down one’s life for one’s friend. God bless and enjoy this special day! Summer Reading from my Bookshelf! It seems as if this summer has gone by in a blur. Though there are still some weeks left in this season to enjoy, I have to admit that I haven’t been able to get through my Summer Reading List. 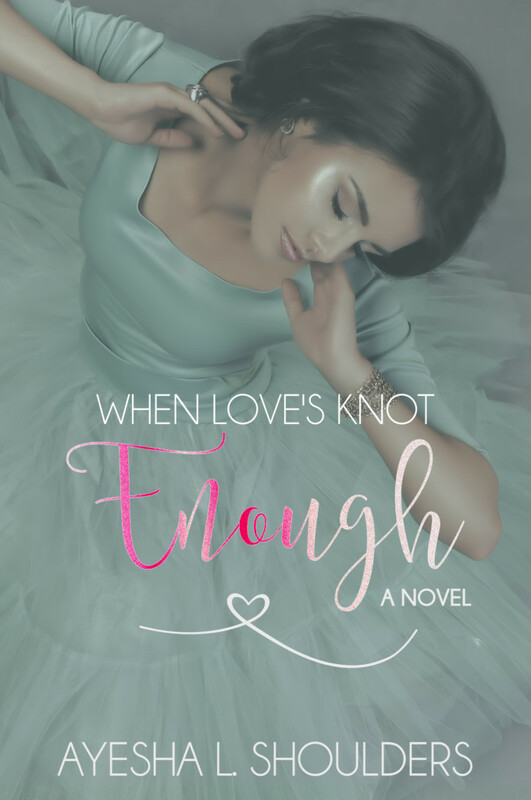 I am currently working on the sequel to When Love’s Knot Enough as well as other projects in my professional portfolio, which have had to take precedence. However, I did have the opportunity to finish one book that I would love to tell you about. The book is titled The Practice Wife by Marissa Monteilh. I absolutely enjoyed this book! If you have read my previous blog post on Book Covers, you know that I buy books based upon the cover. The cover has to grab my attention in order for me to open the inside flap to give it a chance. Marissa’s book did just that! I met the author at the Romance Slam Jam Convention in Los Angeles, CA this past March, and The Practice Wife immediately caught my attention during one of her seminars. Needless to say, I had to purchase a copy and get it signed by the author. The characters in the The Practice Wife were relatable and really sparked a conversation for me…women who are considered “practice” for men who string them along until the “right one” comes along. 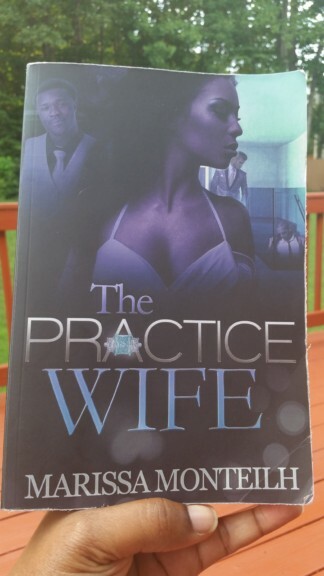 Personally, I have never heard the term “Practice Wife” used before (though aware of the act of course), so I was definitely intrigued to read more of Misha London’s (main character) story. I don’t want to spoil what that happened in the book, but I will tell you that I highly recommend that you go to your Kindle or Nook and download a copy, or purchase a paperback from your favorite bookseller because this book is more than just a pretty cover. Misha’s story may hit close to home for some readers, but the story does reveal what I firmly believe, “When we worry about running out of time to experience those “special moments” in our lives, it’s always best to remember who holds the clock in the palm of His hands. God is always on time and what He has for you is for you. If you’ve read a good book that you would like to share from your summer reading list, please post it on my Facebook and/or Twitter pages and I’ll add it to my bookshelf. In the meantime, Stay Calm and Keep Reading! 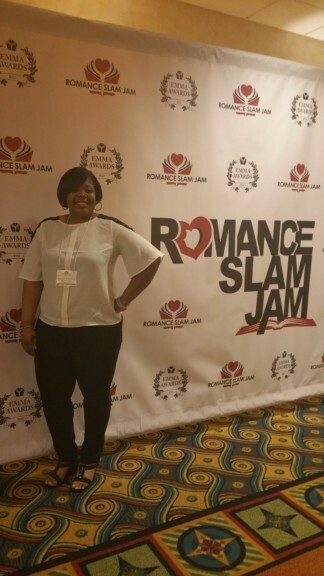 I am back in Northern Virginia after traveling to the beautiful city of Los Angeles for the Romance Slam Jam (RSJ) Convention last weekend. I was an RSJ virgin until now! I would definitely add this convention to my list of conferences to attend again. 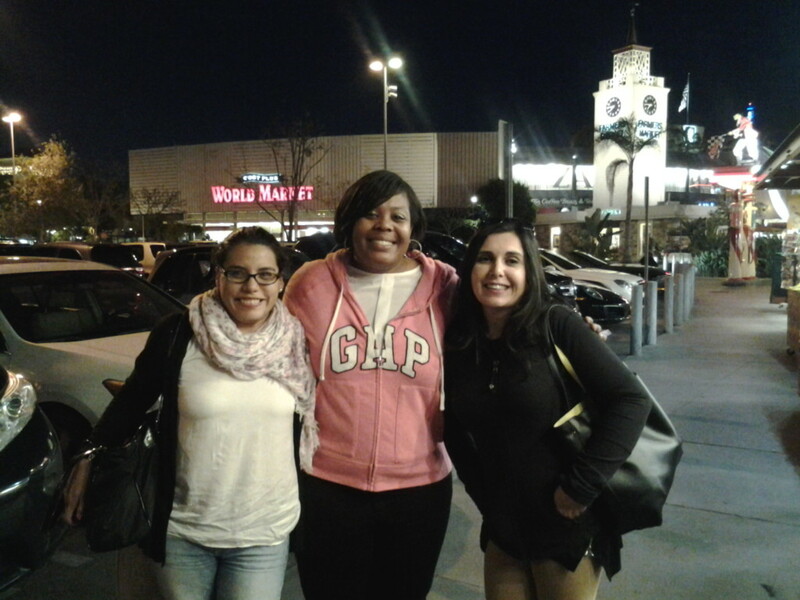 I truly enjoyed the workshops that were offered, sharing my experience in the Writer Beware workshop that I co-presented, the opportunity to network with other authors, readers, and aspiring authors, and the chance to visit the following additional cities over the course of three days – Venice Beach, Santa Monica, Hollywood, Beverly Hills, and Inglewood (for Sweetie Pies Restaurant). 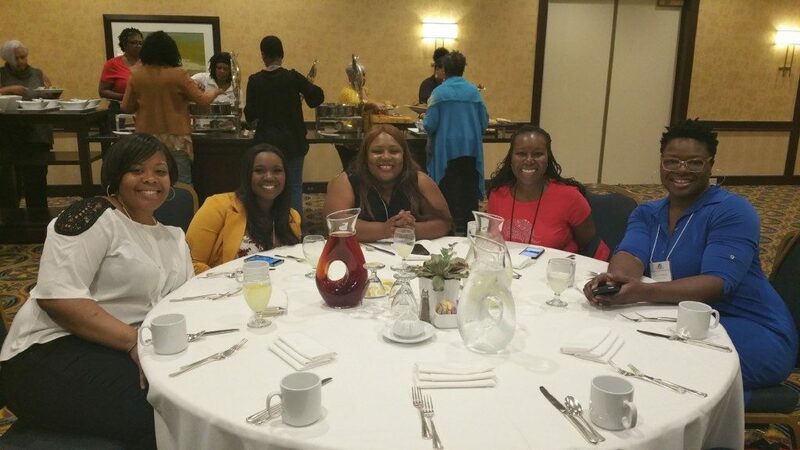 (From left to right) Moi (me 🙂 ), Rina Gray, LaQuette, Siera London, and Xyla Turner. If you love reading romance, these women will have you covered. They all write different romance genres that are intriguing and worth picking up. I highly recommend you find their books online or in your bookstore. Get to know a new author, if you haven’t already read one of their books! It’s amazing how you can link up with people from around the world and enjoy an experience together in a short period of time. Who said you can’t travel on a tour by yourself? I did and had a marvelous time! Yes, this was an enjoyable trip! 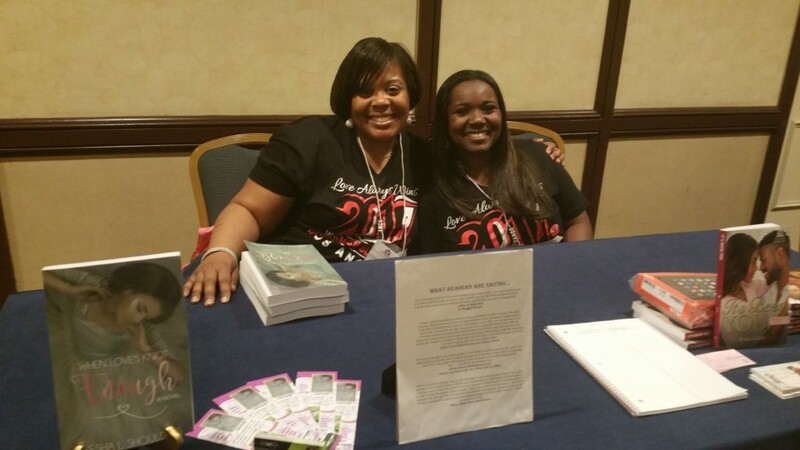 If you’re an aspiring author or already published, definitely plan to attend a writer conference. It’s a great way to learn about the industry (the publishing industry is always changing) and hear real-life experiences from other authors, agents, publishers, and even readers. Yes, readers have a say as well because they are ultimately going to be the ones who buy your book. 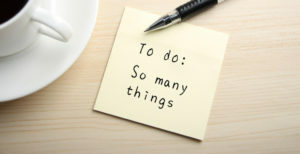 As I’ve said in a previous post, learning what not to do can be just as important as what to do, due to the time and money it could save you in the long run. As always, happy reading, and I look forward to sharing “what’s on my bookshelf” shortly with you! Laura looked down at her watch… the line in Starbucks was extremely long this morning with everyone trying to satisfy their coffee craves before work. Laura tapped her feet gently against the ceramic tile, debating whether she should forgo her latte. As much as she hated to walk away, she couldn’t afford to miss her bus. Luckily, to her amazement, another register opened up. The person in front of her stepped up to place their order. This brought a smile to Laura’s face. She was one step away from getting out of here. Laura walked up to the counter. “Yes, may I have a French Vanilla Latte and an Almond Roasted Coffee, please,” she said, handing over her credit card. She looked down at her watch. She had three minutes to spare. The cashier swiped her card and handed it back to her. Laura stepped to the side as she attempted to wait patiently for her order. She looked out the window at the bus stop. There was still a small crowd waiting. She exhaled nervously as she fixed her scarf around her neck. She couldn’t miss her ride. Laura turned around to retrieve her coffee holder. She excused her way towards the front door. The cold air sliced her face with a vengeance as she stepped outside. She ran across the street to the bus stop. She could see it in clear sight now – only one block away! Laura took her place in line as the bus cruised up to the curb. She stepped onto the plank and inserted her bus pass. “Good morning, my dear friend,” Samson, the bus driver greeted her. “How are you doing, Samson?” she asked, removing his bag from the seat behind him. Samson always saved her seat. “Oh, you know this old fellow can’t complain… I’m just happy to be in the land of the living – one more day,” he said, waving to the boarding passengers. Laura looked around. The bus was full this morning. She removed her leather gloves and placed them in her left pocket. “This bus ride wouldn’t be the same without you,” she responded, adding creamer to Samson’s Almond Roasted Coffee. “Oh, they’d just find someone else to do the job. People have to get to work you know…the person just wouldn’t look as good as me,” he added, giving her a GQ pose in the mirror. Laura chuckled. Samson was meant to be a comedian in another life; she was sure of it. “Just the way you like it,” Laura said, handing him his cup of coffee. Laura snuggled in her little corner with her head rested against the window. She loved to hear Samson speak about his childhood memories in England. It truly made her day. He spoke with such authority that made her feel like she was living the experience with him all over again. She closed her eyes slowly as she envisioned every word that he spoke. Even though there were other passengers on the bus, she felt like they were alone, sharing one heartbeat, as he told her a story about his childhood friend Gert… the troublemaker that led Samson down an adventurous path that luckily didn’t land him in juvie. Hours later, Samson’s voice began to slow down. Laura knew what time it was. She reluctantly opened her eyes, dreading the moment that awaited her every morning. The bus was empty, back at the stop where she had originally boarded two hours ago. Instead of going straight to the office, Samson always brought her back home first. “Samson, I wish I could have been there with you. You know how to tell a good story,” Laura said. “Yeah, it was a sight to see. I’ll have another one for you tomorrow. Will I see you then?” he asked, turning around to give her a wink. “You know I wouldn’t miss it. I look forward to seeing you tomorrow,” she said with a smile. She gathered her things, touched the arm of his coat, and got off the bus. He waved goodbye and waited like a gentleman for her to walk a few feet away from the bus before pulling away from the curb. Laura turned on her heels to start the one block walk to her apartment. The sun was shining bright now, but it did nothing for her heart like the words of her dear friend, Samson. 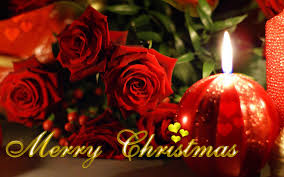 I wish you a Merry Christmas on this special day – the day we celebrate the birth of our savior. I hope you have a joyous, peaceful day with your loved ones. As you pass around presents and prepare to open your home to guests for Christmas dinner, please be open to a visit from a family member or friend who may have hurt you in the past. Let this be a season for forgiveness and second chances, remembering that each of us has had to ask for forgiveness for something we’ve said or done. There’s no better time than the present to give the gift of forgiveness. You never know…this may be the only gift that someone prayed for that you didn’t have to stand in a long line at the mall to purchase. Sure it takes courage and effort on your end to let go of past hurts; however, instead of getting mad at a family member today for bringing someone to the house that you’ve had a spat with for one month or 10 years, consider releasing yourself from the energy it takes to stay angry and decide today is the day to let it go. Today was not promised and neither is tomorrow, but the love you share while you’re here on earth will last a lifetime. This is what people remember – not necessarily the Michael Kors handbag. Merry Christmas to you and yours! I hope you have a blessed day.